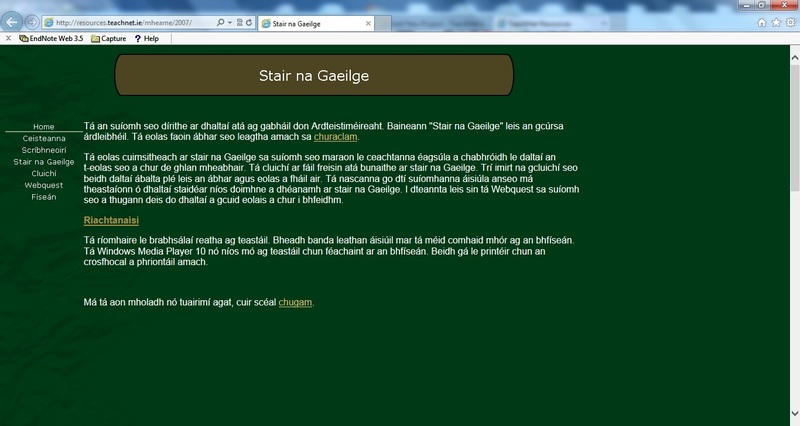 This website contains a wide variety of “Cluichí Gaeilge” which may be adapted to suit the various class levels. 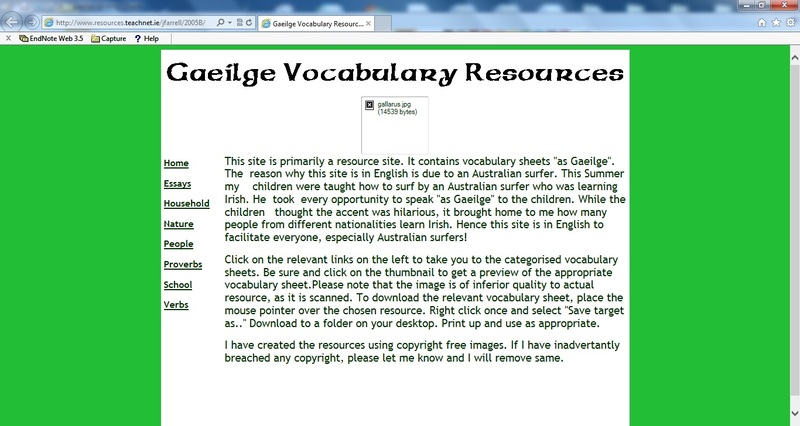 There is a section on “seanfhocail”, so that they can be easily accessed when required. Also some activities on these such as printable activities e.g. Match beginnings and Endings are to be added. 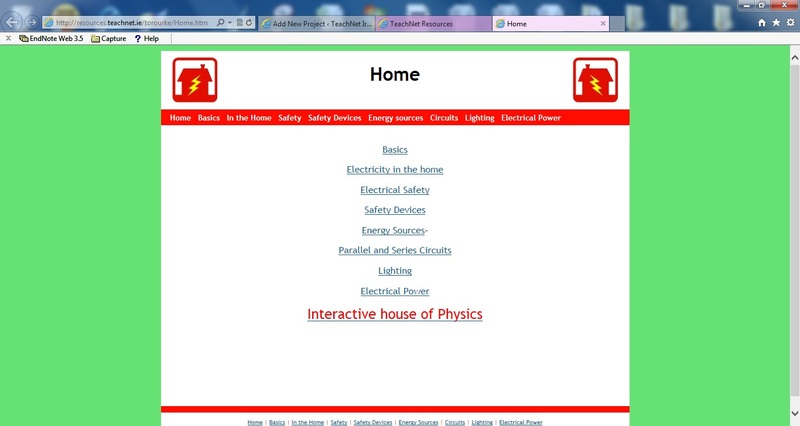 There is a section of powerpoint Cé mise ?/Cad é games which can also be integrated to themes. A section on “éist agus tarraing” acitivities also feature on this website. Other sections include: a section on printable board games e.g. snakes and ladders “as Gaeilge”, Printable quiz questions, Ideas for special occasions e.g. An Nollaig and several printable word searches. 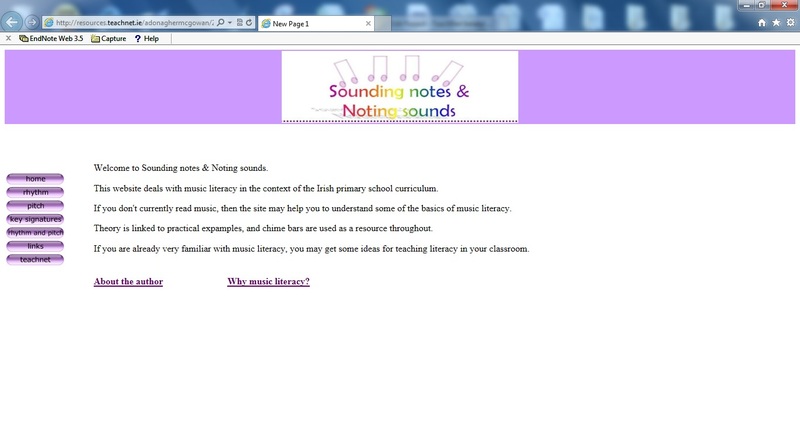 There is also a section where teachers are invited to submit ideas of their own, perhaps lessons that worked well for them, to help develop this website even further.